Following our last Beauty Must have of the week, we have another absolute miracle product for creating the perfect make up look. Where our last must have was above the eyes (brows) now we go below the eyes, for some serious miracle magic in dark circle correcting! Following the application of the By Terry Cellular Rose CC Serum, your chosen foundation (if any!) apply Becca Under Eye Corrector to under your eyes, with fingers to gently erase any signs that you didn’t get the full number of Zs required! There is quite a good level of coverage so it evens out the skin tone, and stays put all day. It is great for those no foundation/ no make up-make up days as it blends perfectly to look like the skin. You can apply super easily with fingers so that the formula really melts onto the skin, and then use a beauty blender to just blend. Just remember, skin under the eyes is incredibly delicate so always be gentle. 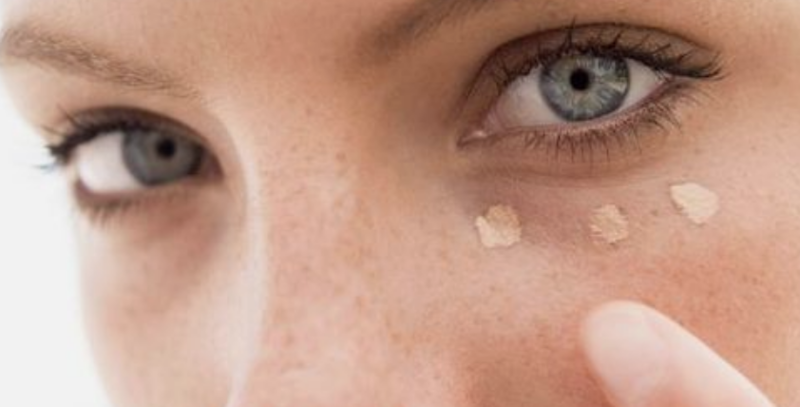 To shop the Becca under-eye Corrector click here. Dresses.ie – Who said January had to be dull? !